A well appointed four bedroom detached family home enjoying a peaceful position tucked away within the heart of this sought after village. 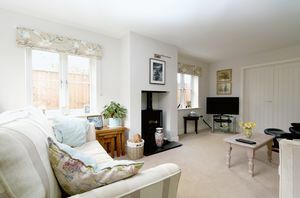 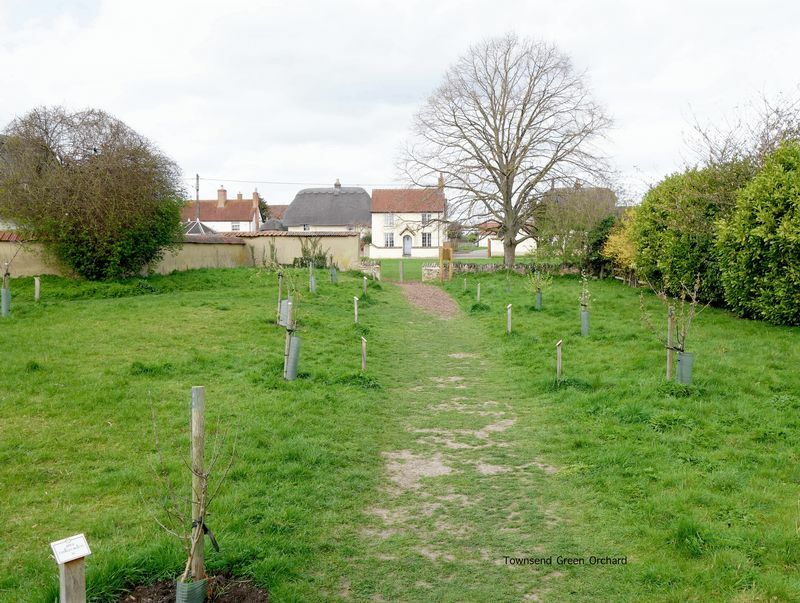 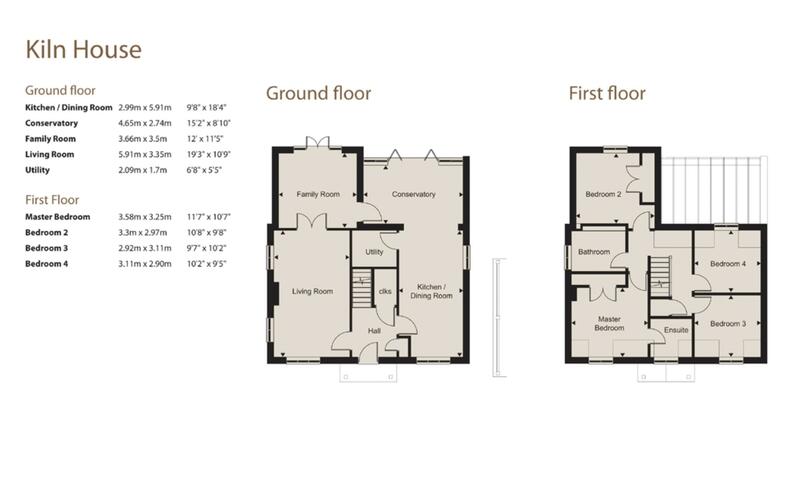 Mallards Croft is a small and peaceful, family friendly development enjoying a wonderful location within the heart of Haddenham village, adjoining the picturesque Townsend Green. 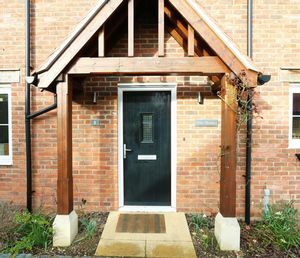 Constructed just seven years ago by the reputable house builders Rectory homes, the development comprises just six unique homes providing good access to the railway station for connections into London & Oxford. On entering this delightful home a spacious entrance hall provides access to the generous sitting room, the open plan kitchen/dining room and stairs rise to the rst oor accommodation. 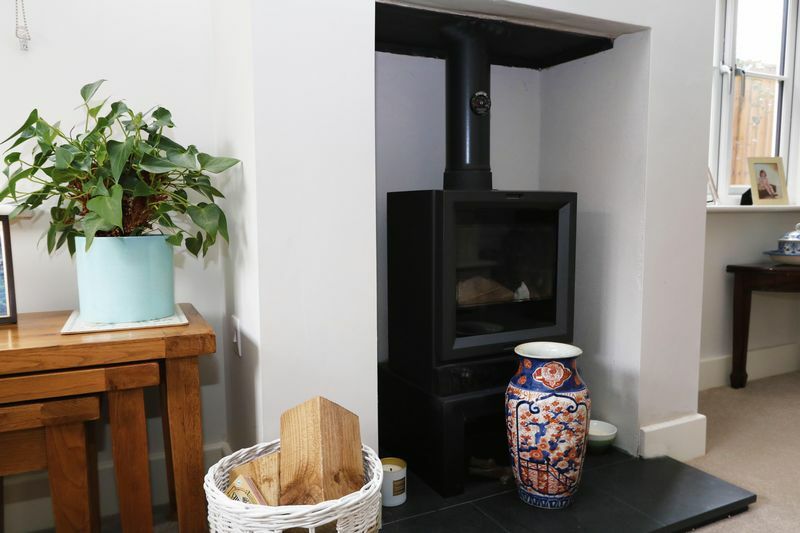 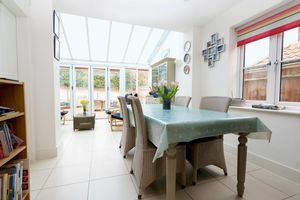 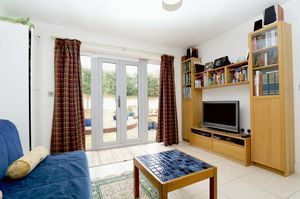 The ground oor accommodation ows wonderfully and particular mention is made of the stunning open plan kitchen/breakfast room, extending into a glazed garden room with bi-fold doors leading out to the garden. 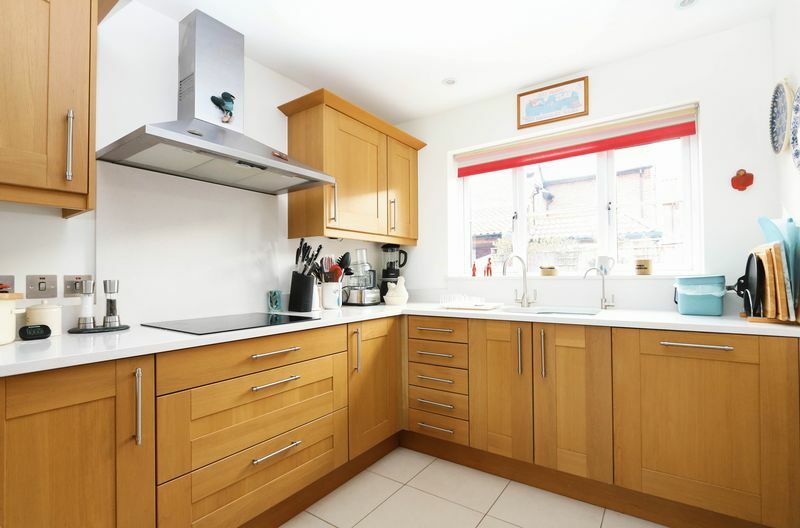 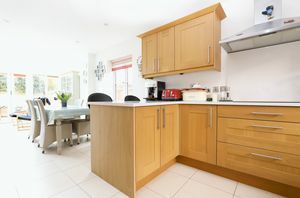 The kitchen itself is tted with a range of timber fronted cupboard and drawer units with a white granite work surface, integrated appliances include a ‘Bosch’ double oven, induction hob, fridge/freezer and dishwasher. 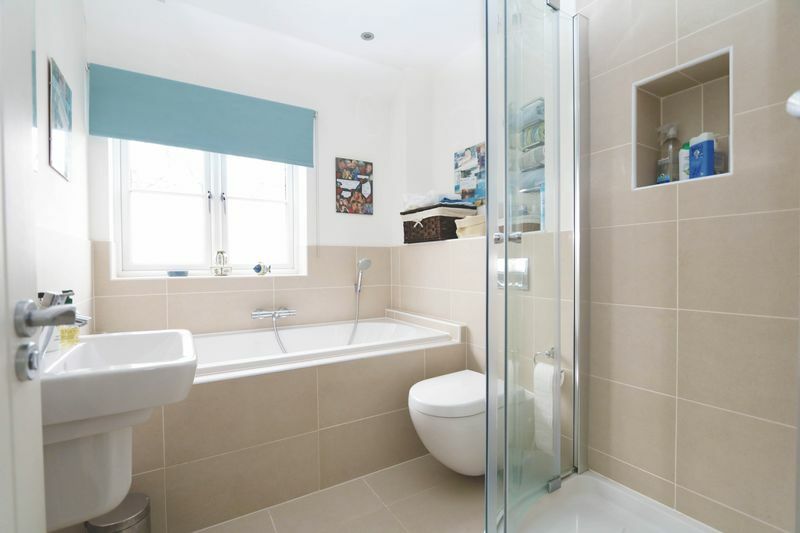 A separate utility room provides space for a washing machine and tumble dryer. 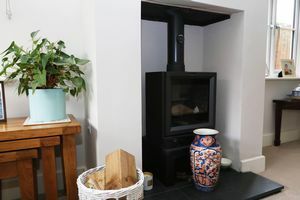 Further accommodation to the ground oor includes a family room with doors to the rear garden and a living room with a wood burning stove. 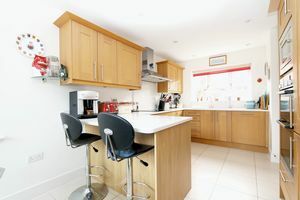 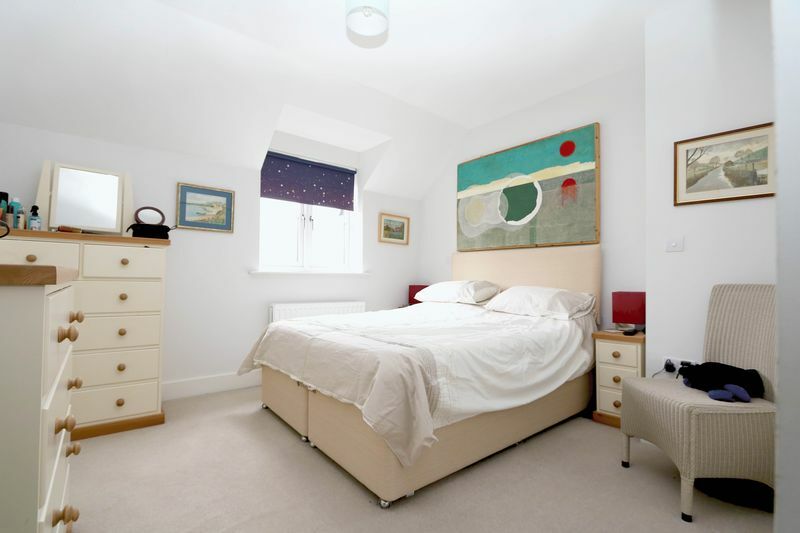 To the rst oor are four bedrooms and a well appointed family bathroom suite, the master bedroom is located to the front of the house with an en-suite shower room. 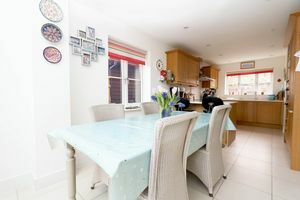 Outside, the property is tucked away providing a private position, ample off street parking and a double car port is also located within the front driveway. 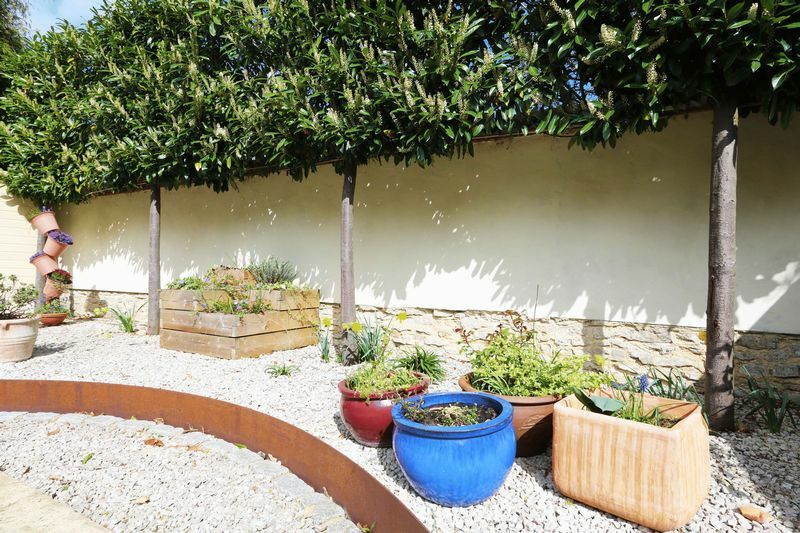 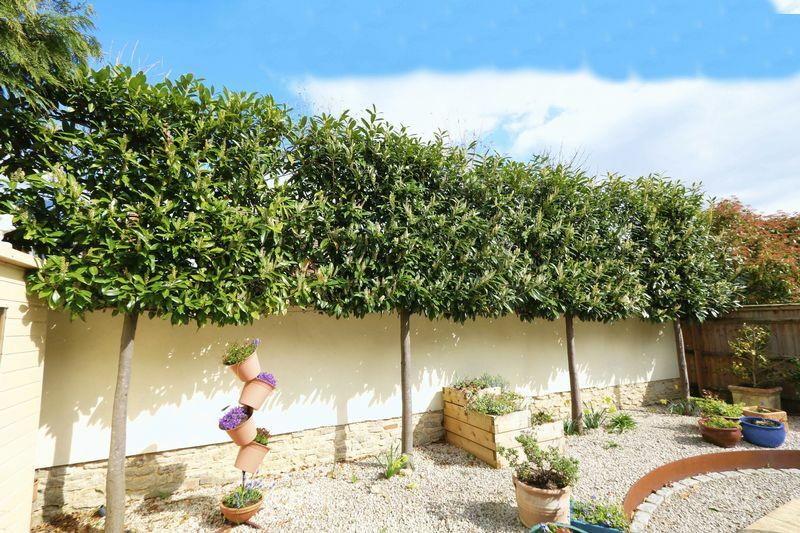 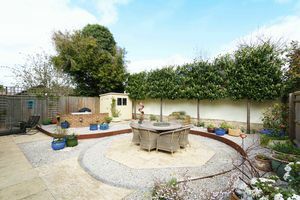 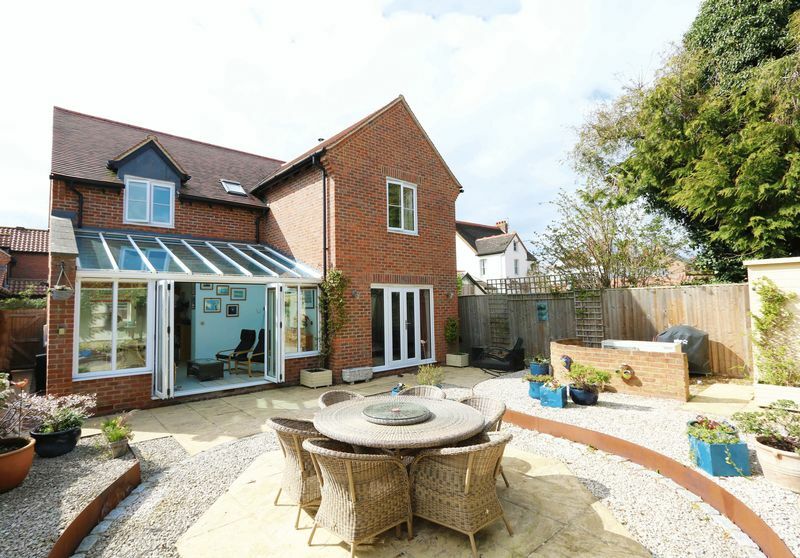 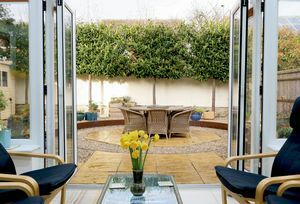 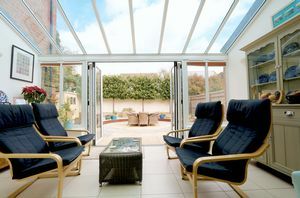 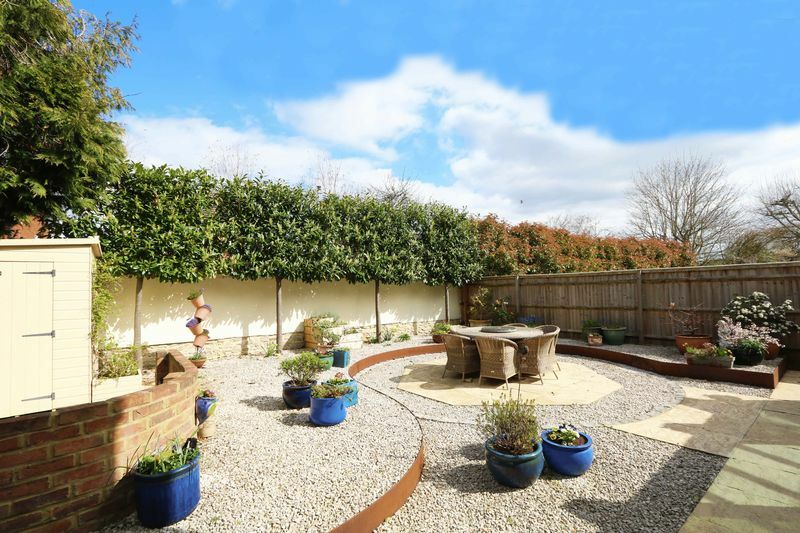 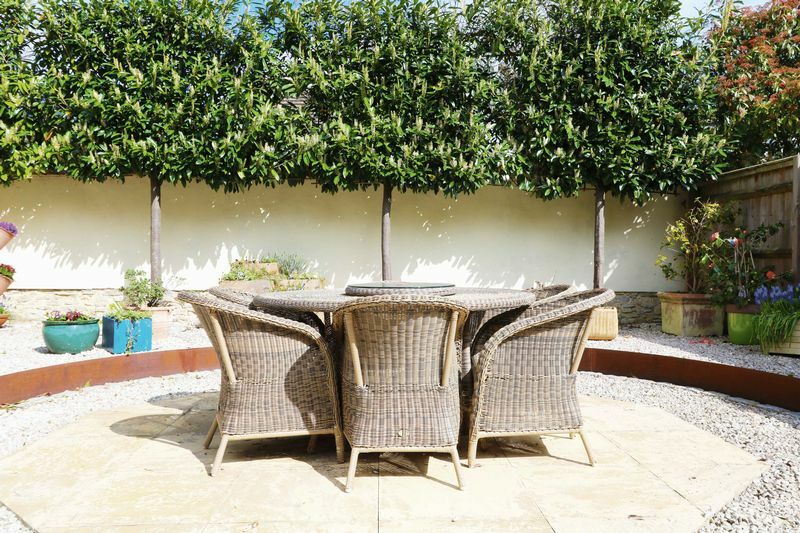 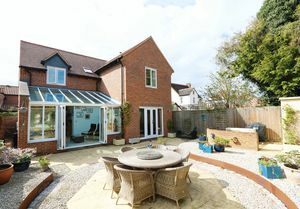 The rear garden offers excellent privacy and is screened to the rear with attractive pleached trees, the current owners have landscaped the rear to provide a low maintenance garden. 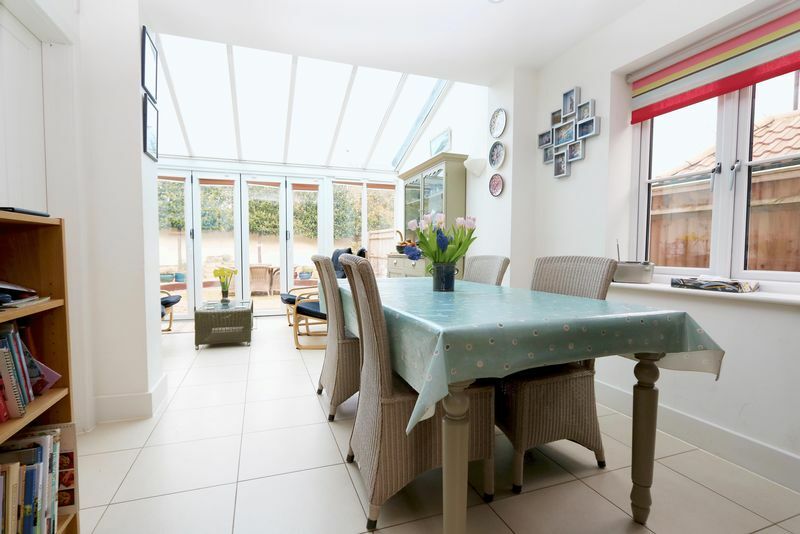 A generous central terrace provides an ideal position for entertaining. 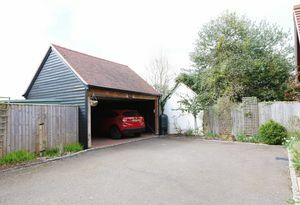 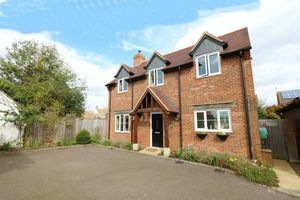 This lovely family home offers a unique opportunity to acquire a delightful family home, ideally situated for village life and commuting into the city.